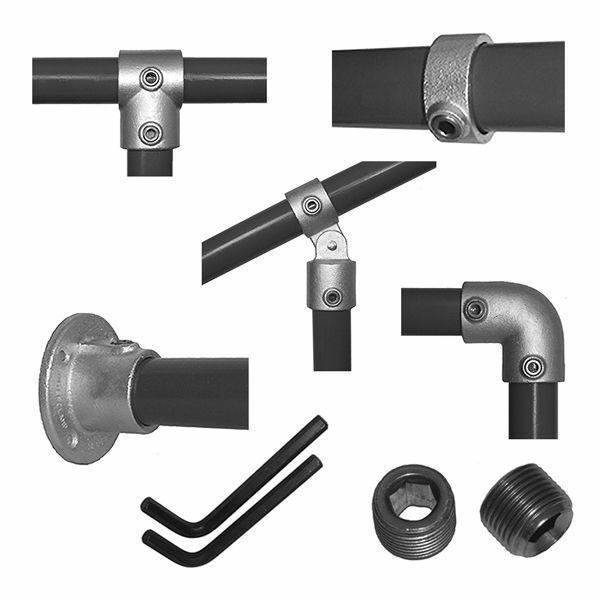 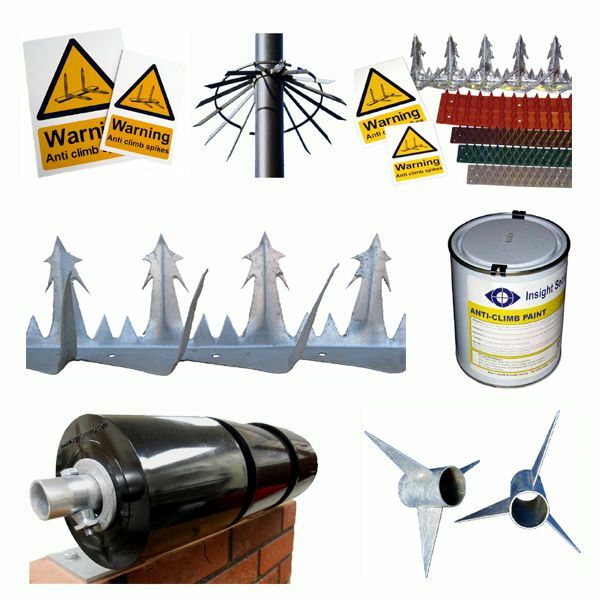 Proven `Anti Climb` perimeter security products at great prices. 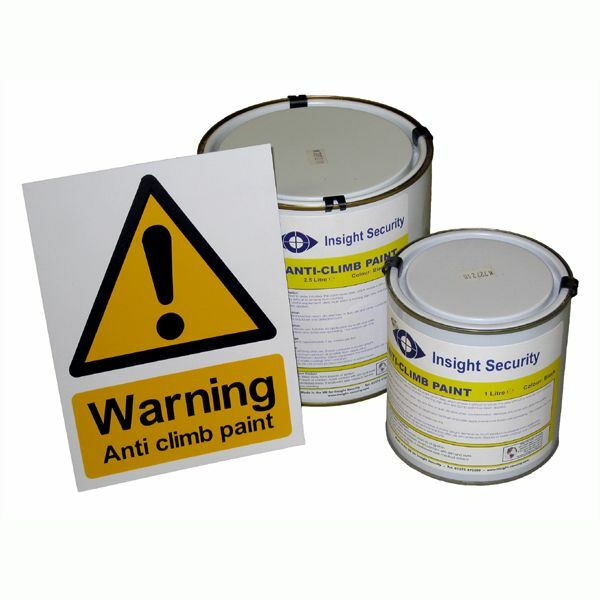 Anti-climb-paint, along with warning signs, has been found to be a very affordable and effective way to prevent people from climbing walls. 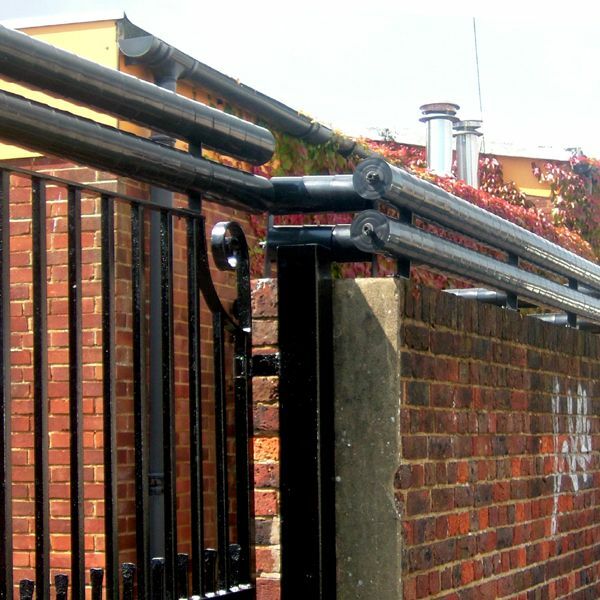 Rotating wall-top spinners are another highly effective perimeter security measure which are often used on commercial and government properties. 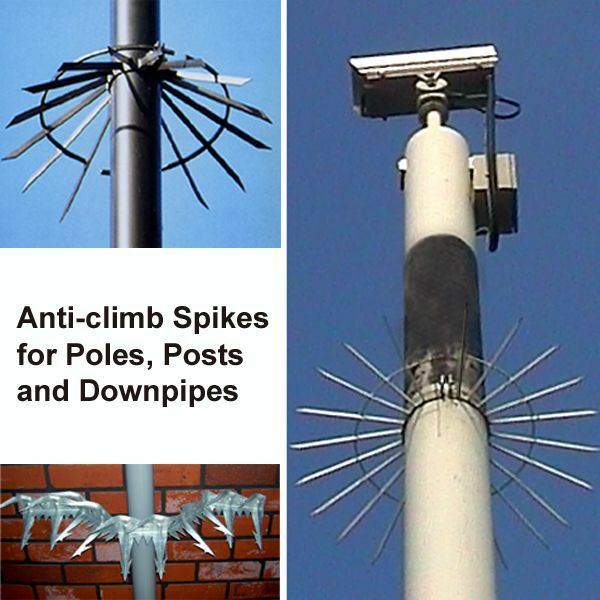 Wall spikes, in either plastic or metal, also serve as both a visible climbing deterrent and prevention method. 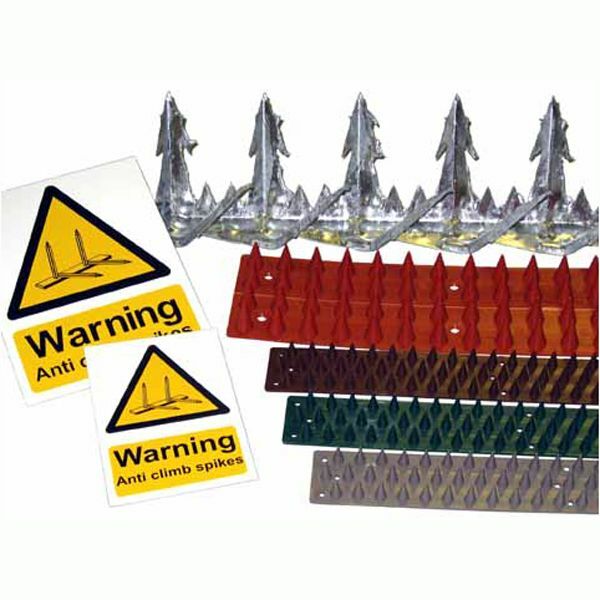 Combining anti-climb wall paint with either rotating or spiked wall toppings along with appropriate signage will provide more than adequate protection in most circumstances. 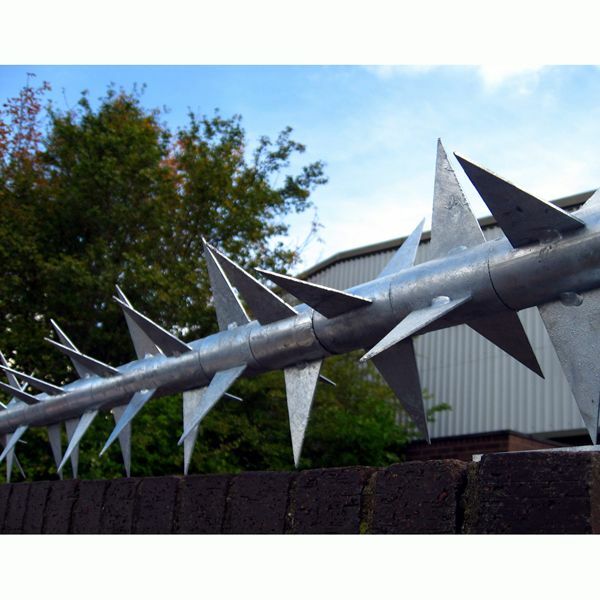 Whatever type of perimeter security product you need, we`re sure to be able to help. 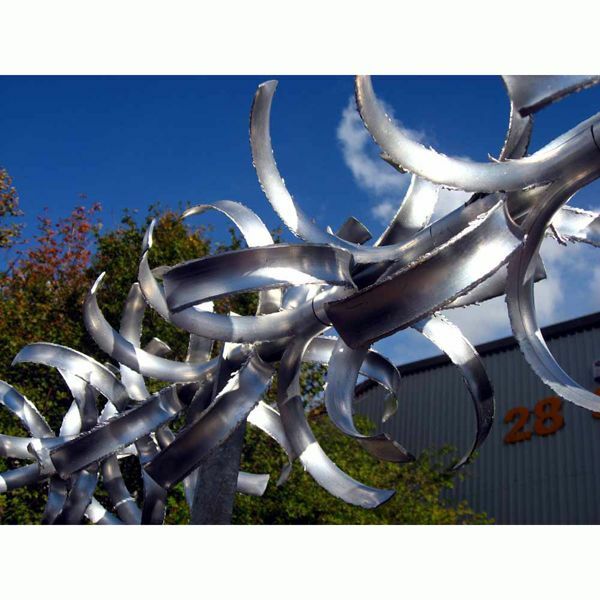 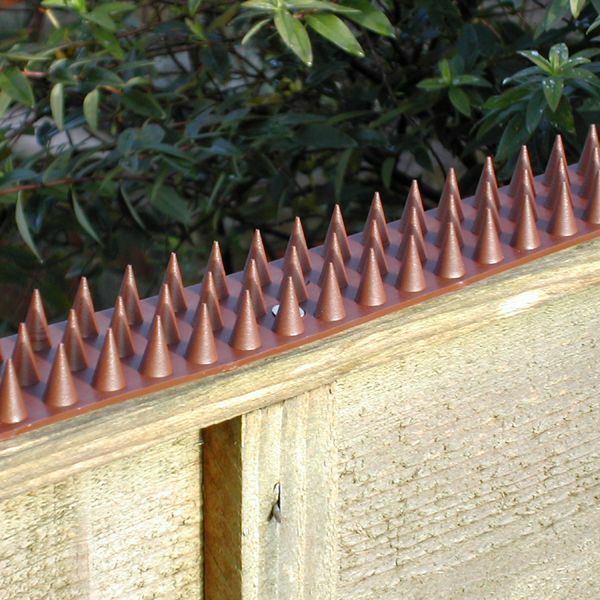 Whether you need security spikes to protect perimeter walls at your business premises, or your garden fence at home, you`ll find the perfect solution with our anti climb spikes. 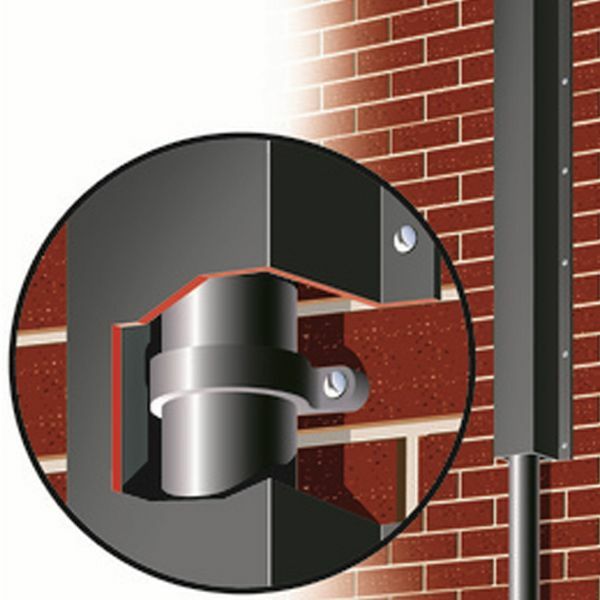 Stop people climbing up your downpipes to gain easy access to your flat roofs, upper storey windows and lots more.